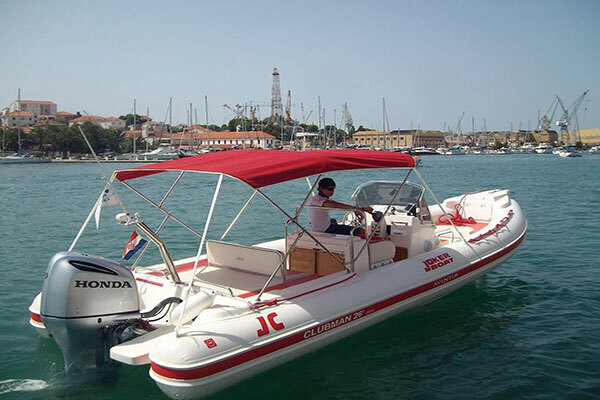 If you are looking for a Split to Hvar day trip, we can offer you to spend a day to remember on our speedboat. 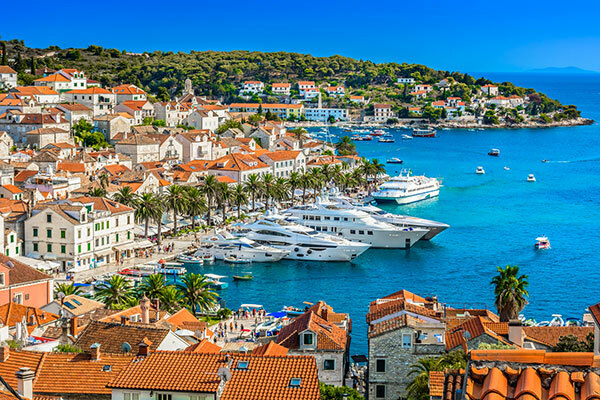 You have probably heard before about popular Hvar town, the biggest town on the Hvar islands. 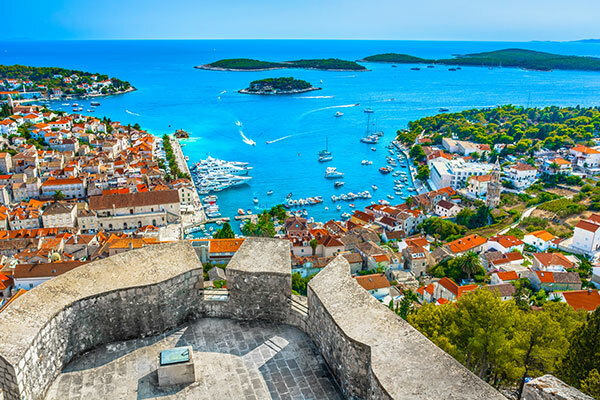 From the sea, you will get the sight of a waterfront promenade bordered with a row of plam trees and seven hundred years old walls, overtopped by the fortresses protecting Hvar, extending downwards to the town. Coming from the central part of the island we arrive at the magnificent piazza, a square generally considered the most beautiful of the kind in Dalmatia, dominated by St. Stephen’s Cathedral and bordered by the palaces of Groda and by the cascading stone-built houses of Burag. The nightlife in Hvar is what attracts the numerous young people from around world. 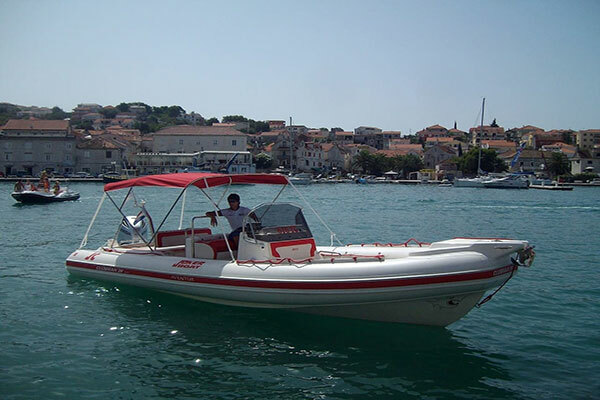 A typical partianer day in Hvar involves getting up near noon, having a fresh fish with domestic vegetables and virgin olive oil, then taking a place in excursion boat to one of the Pakleni islands bays, enjoying perfect sea and beautiful people around. The Pakleni islands or sometimes referred as Paklinski islands are located off the southwest coast of the island of Hvar, Croatia, opposite the entrance to the Hvar (city) harbour. The name is popularly translated as Hell`s islands but it originally derives from paklina, an archaic word, from which pakleni is derived. “Paklina” means “tar”, and in this case refers to the pine resin once used to coat ships that was harvested on these islands. Completely opposite of Hell`s islands, Pakleni islands are real heaven on Earth for any type of tourists. 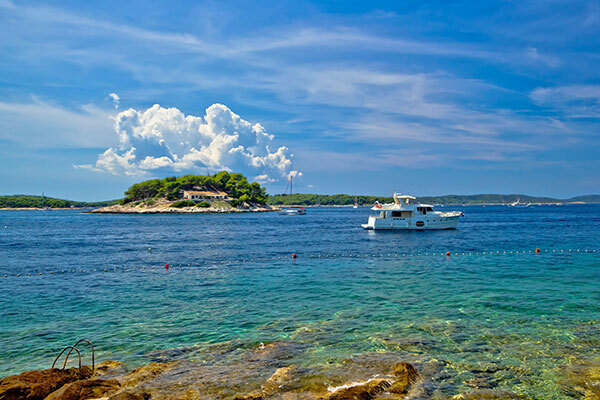 No one can resist the beauty of this 20 islands and islets so close to popular Hvar town. Numerous bays and small private stone beaches will give you real feel of heaven on Earth. There will be only you, sea and sun. Split to Hvar day trip will start at 9 am and finish at 6 pm. 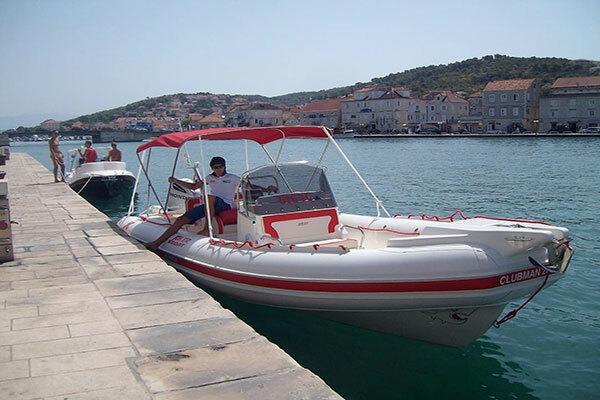 During this one day trip you will visit Hvar town, nearby Pakleni islands and it`s famous Palmizana beach. On the return, we will stop at small town of Milna, on the island of Brac. There you will enjoy relaxing walk trough this colorfull Mediterannean island town. Split to Hvar day trip is not recommended for children under 3, pregnant women and people with serious back problems and injuries. 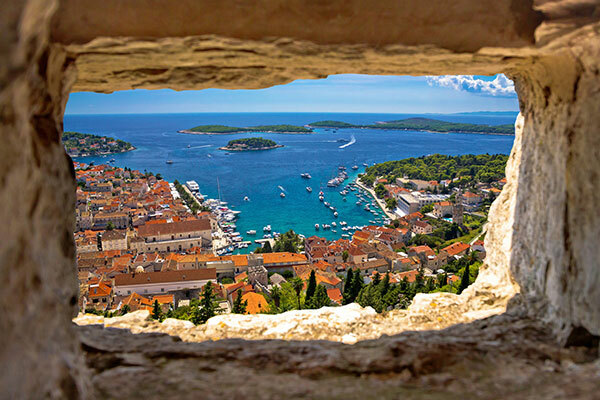 Book your Split to Hvar day trip now!